Hello guys and welcome back with another Vfx Video! This time we mixed together our hero Pac man and Matrix! 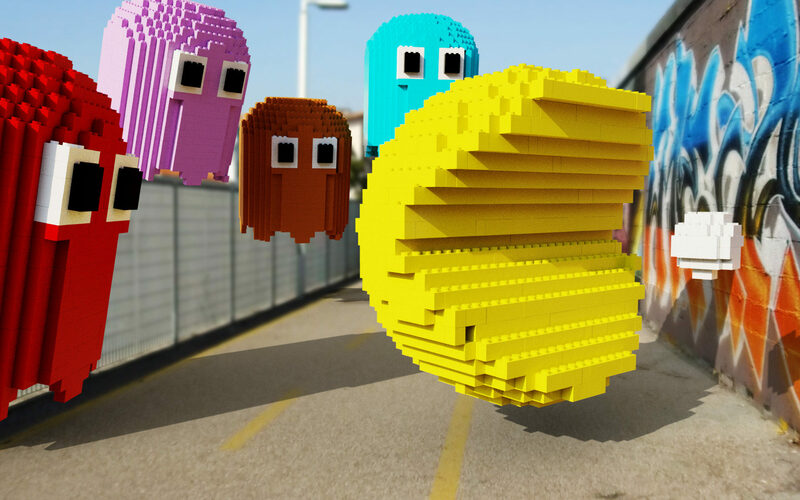 Pac matrix, where our “Neo Pacman” is running from the “Agent Smith Ghost”. We made this using Blender 3D for modelling and animating the 3D characters and then, using Element 3D, we imported all our animations inside After Effects. In After Effects we made all the camera movements, the visual effects and then in Premiere we finished tghe work. I hope you will enjoy this one 🙂 Please, remeber to Subscribe our YouTube channel, to share and comment our video!